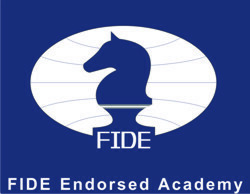 Chess Excellence Members Excel at 2013 Junior Closed. 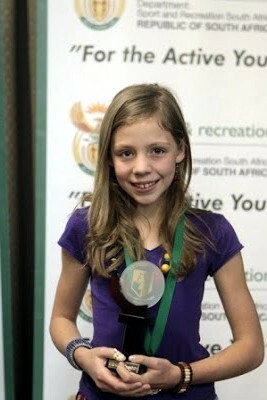 The 2013 edition of the South African Junior Closed was held at the Kopanong Hotel and Conference Centre from the first to the seventh of April 2013. After 11 tough rounds, and some play-offs, 4 members emerged as champions with a further 2 finishing second in their respective age groups. Full details, results and photos can be found on the Chessa website. A Section - Details and Results. B Section - Details and Results. High Schools Section - Details and Results. Primary Schools Section - Details and Results.